It’s that time of the year again. With Christmas less than a month away, many people are thinking of what digital gifts to buy their loved ones – or themselves. From smartphones to headphones, there are numerous options this festive season. Worry not, we’re back with our yearly gift guides this year. The first of four guides, this one is aimed at the man or woman always on the move. What tech gift would make life easier for the mobile warrior always travelling from airport to train station? While the Razer Phone and Google Pixel 2 XL may have grabbed the headlines lately, Samsung’s Galaxy Note 8 is arguably still the phablet to beat, with its sleek design and great camera. On a shopfront, the phone will stand out with its all-glass front design with curved edges. When you talk about “bezel-less” phones, Samsung remains the one to beat today. As a flagship phone, the Galaxy Note 8 also comes with a zippy processor and 6GB of RAM. The camera, which uses a dual-lens setup, also performs to the standards you’d expect of a top-end model (read our review). Sharp and bright, the 6.3-inch screen is also great for reading articles or watching Netflix shows on the go. 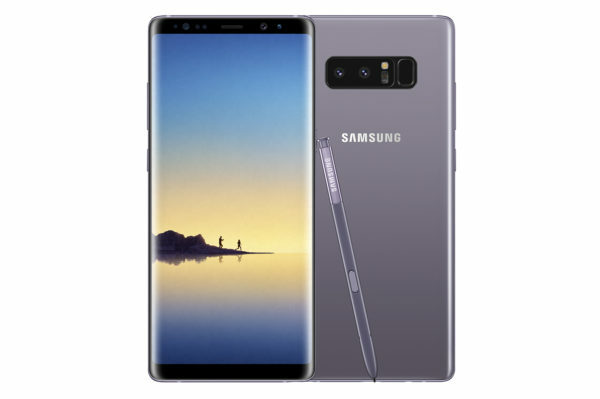 No, the Galaxy Note 8 is not cheap at all. Maybe that’s why it’s meant as a gift to a loved one, or a reward to yourself at the end of a year of hard work. Not everyone has more than S$1,000 to splurge on a phone, of course. 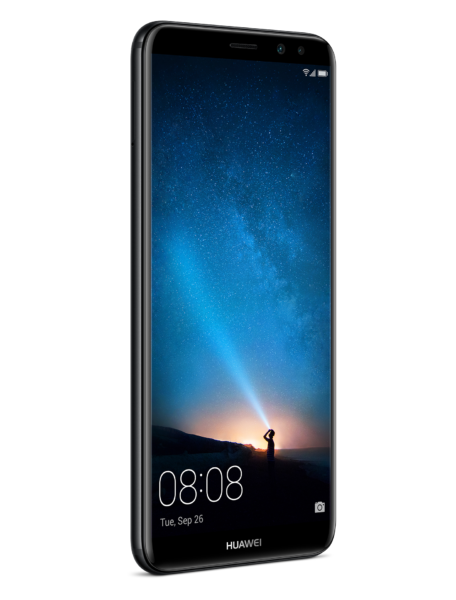 If you are looking for more value for money, then Huawei’s Nova 2i should be among the first on your list. The mid-end phone offers what many in its class don’t, including a large 5.9-inch screen that offers a surprisingly sharp 2,160 x 1,080 resolution. Typically, for this price, you’re looking at a smaller screen plus slightly lower resolution. The phone is also well-finished and looks accomplished even when placed next to all but the sleekest flagships today. And it has four, yes, four lenses – two in the front and two at the back – for two dual-lens setups for great photos on a trip. Even with its sticker price of S$448, the Nova 2i is an attractive deal. Now, it’s going for under S$400 on the street as well, making it among the best, if not the best, phone in its price range. We recommended LG’s ultra-light laptop last year and we are going to recommend this year’s version as well. With the gram 15, you get a truly portable workhorse on the road with a large screen (read our review), a rare combination. For those who type a lot or work on spreadsheets on the go, the extra screen size offered by the 15.6-inch display is a godsend. You can open two windows side by side more comfortably or simply see the numbers on your spreadsheet without squinting. The gram 15 is also amazingly light at 1,090 grams, which is less than some 13.3-inchers, never mind 14-inchers, in the market. Plus, it’s got full-sized USB and HDMI ports, so you don’t need to have adapters dangling along, like with other ultralight machines. 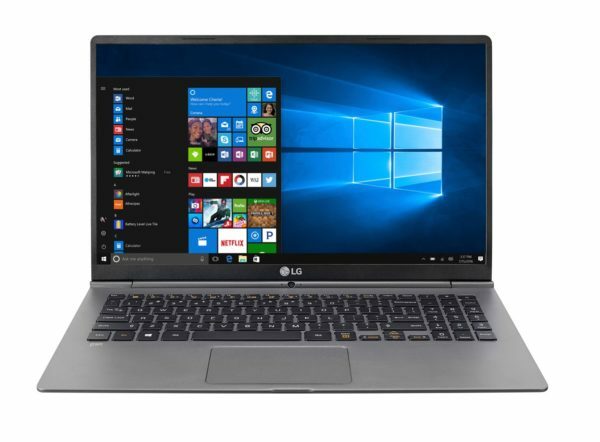 LG also makes 14- and 13.3-inch versions of the laptop, but the biggest one is the one that shows its value best. 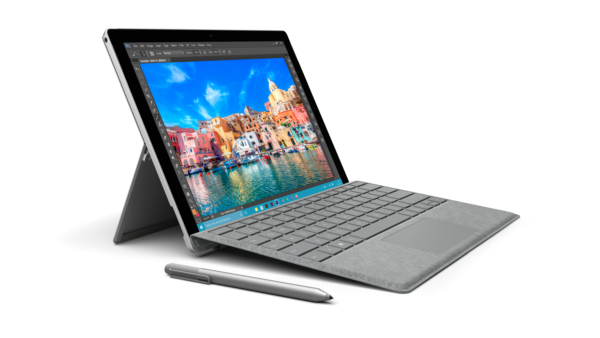 If you prefer a more versatile two-in-one machine that doubles up as both a tablet and a laptop, then Microsoft’s Surface Pro might be what you’re looking for. The touch-screen device lets you use it like a large tablet with a sharp 12.3-inch display, which is great on a flight. 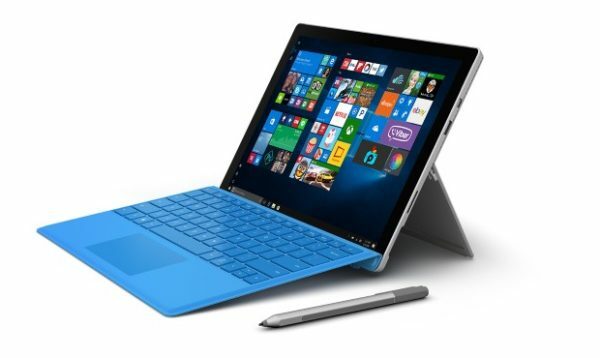 If you want to do some work, the detachable keyboard and touchpad turn the Surface Pro into a laptop. Unlike previous versions, this fifth iteration of the Surface now has a better keyboard that is much more pleasant to type on. Plus, the kickstand is now lets you tilt the screen at exactly the angle you want. This is one full-fledged PC, of course, with a seventh-gen Intel Core processor (m3, i5 or i7) and options for 4GB to 16GB of memory and solid state drives from 128GB to 1TB. For folks who do mostly e-mail and simple reports on the road, this portable two-in-one is an attractive deal. Just make sure you buy the keyboard (from S$199) as well. If budget allows, the stylus (from S$148) is a great tool to scribble or draw with. All that power is nothing without control, as they say. If you are travelling a lot on the road, you’d realise how handy a mouse can be when you are working in a hotel room, for example. 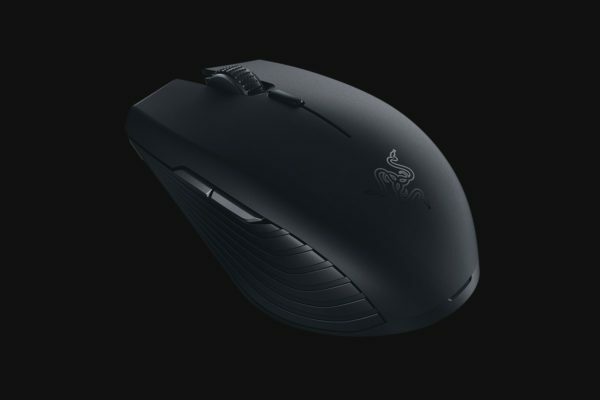 Among the many portable mice in the market, Razer’s new Atheris is one of the sleekest and highest performing ones around. And thankfully, there are no RGB lights here. The maker of gaming mice is known for its sensors that let users react fast in games, and it’s now come up with a Bluetooth mouse that lasts for as long as a claimed 350 hours. Comfort is key when you could spend hours working on the go. With ambidextrous design and rubber side grips, the Atheris should make for hours of comfortable usage. And if you do have time for gaming on the road, the wireless mouse also works with Razer’s own proprietary 2.4GHz technology for a wireless link that promises to be more stable. One thing you’ll always need on the road is access to your data. And while cloud services have become ubiquitous, there are still occasions where you can’t or don’t want to access you files over the Internet. When it comes to portable storage, SSDs are the gold standard today. 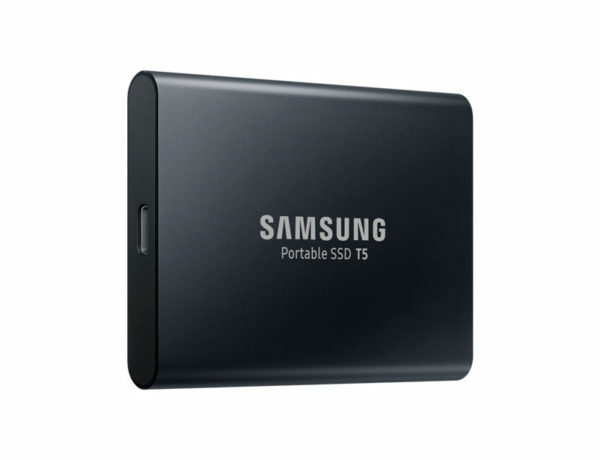 Samsung’s T5, now available up to 2TB, is one drive you can use to store everything and carry with you in a pocket. It’s fast too, unlike good, old mechanical hard disks. The T5 has a transfer speed of up to 540MB per second, so even gigabytes of files can be transferred over in no time. It helps that the T5’s aluminium chassis is shock resistant too. You don’t want to lose all that data, after all. Share with us your gift ideas for someone always on the go! Techgoondu.com is published by Goondu Media Pte Ltd, a company registered and based in Singapore. Started in June 2008 by technology journalists and ex-journalists in Singapore who share a common love for all things geeky and digital, the site now includes segments on personal computing, enterprise IT and Internet culture. The Techgoondu website is powered by and managed by Readyspace Cloud Services.